It is our desire to partner with parents in teaching and building children who will become faithful followers of Christ. 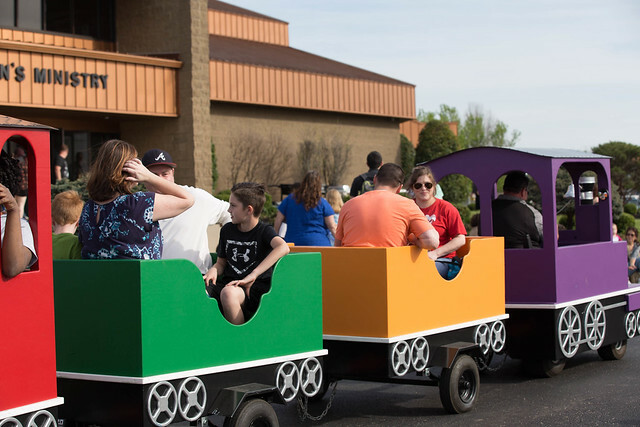 Through Bible study, praise and worship, and fun activities, children will be challenged to grow in their knowledge of the Bible and to develop a lasting relationship with Jesus Christ. In the event that we need to contact you during the service, your child’s security code will appear on the screen in the worship center. We ask that you exit the service immediately and come to the LFKiDZ welcome desk where someone will assist you. We have a blast here in LF KiDZ! Here's a few photos of some of our adventures. We'd love for you to join in on the fun anytime you can. LF Preschool is open three days a week (Monday thru Wednesday, 9:15am-12:15pm) for children ages 2-5. The goal of our Preschool is to help each child develop to his/her full capacity by providing experiences that will aid in growth spiritually, mentally, physically, socially, and emotionally. A planned daily curriculum, geared to each child’s abilities, will be offered along with Bible-based teachings and stories, recreational periods and music instruction. 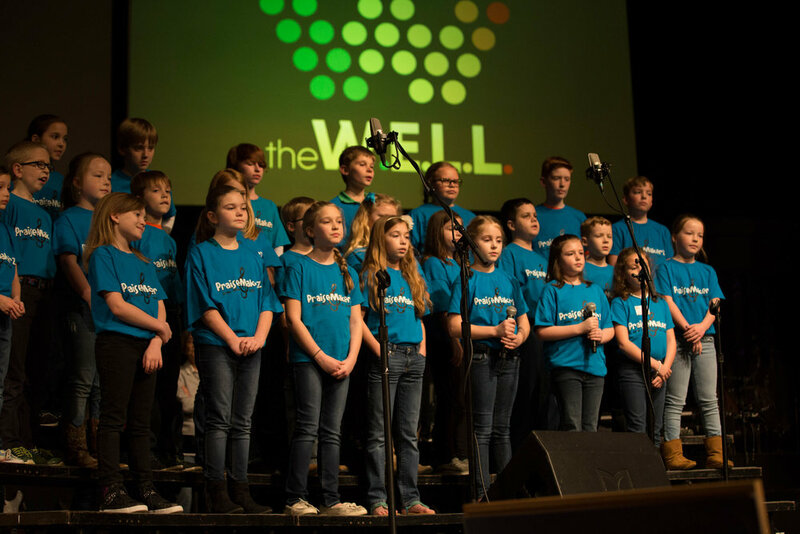 The goal of KiDZ Choirs is to raise up a new generation of life-long worshipers. Worship is the thing that we will do forever! Through interactive worship experiences, we challenge our choirs to grow spiritually while developing lifelong worship and discipleship values. Respite is our ministry that serves families with children and adults who have special needs. We are here to help and minister to parents, guardians, and care givers. Our desire is for the whole family to attend Bible study and worship together. See more of what's happening in LF KiDZ. Is LF KiDZ your next step? Moms Connect is ministry design to support, encourage, and uplift moms through fellowship, bible study, and practical motherhood discussions. For more information about our events and ministry email momsconnect@littleflock.com or find us on Facebook.